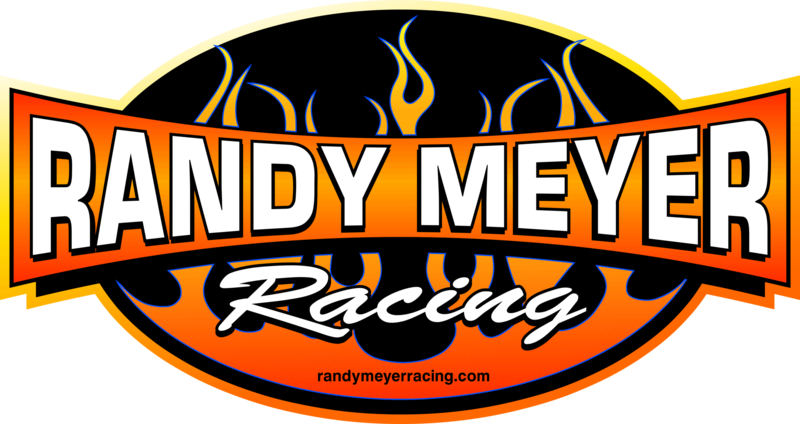 Megan Meyer Racing/Randy Meyer Racing 2018 t-shirt. 100% combed ringspun cotton in Black (very soft). Print on the front, back, and right sleeve.